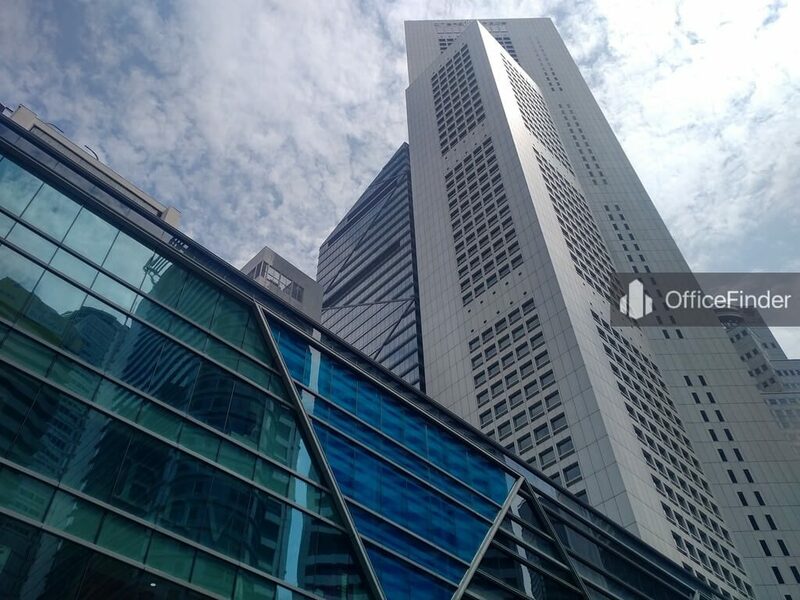 One Raffles Place is a premium Grade A office building located in the heart of bustling Raffles Place in Singapore CBD. The building is situated on 1 Raffles Place, sits right above the Raffles Place MRT station. 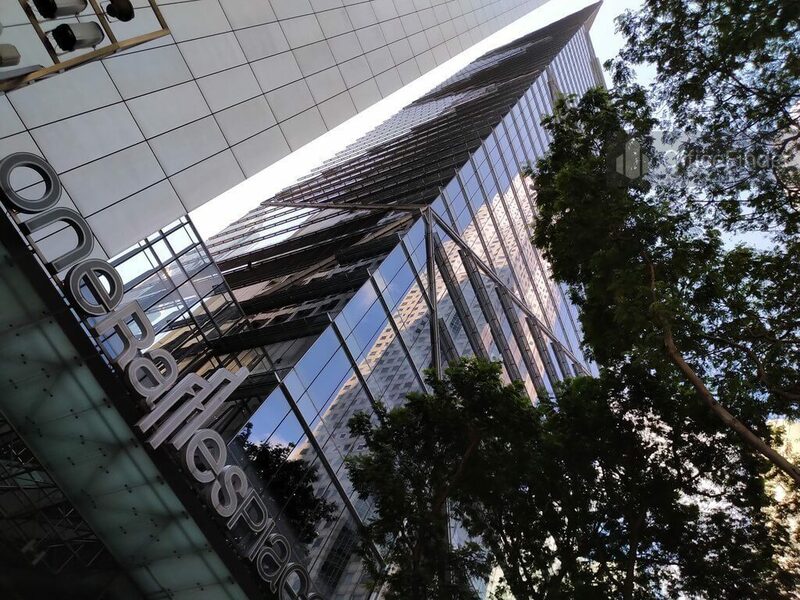 One Raffles Place consists of two office towers and a 6-storey shopping mall. The two office towers, namely Tower 1 and Tower 2 have a total floor count of 62 and 38-storey respectively. The column free office space together with a typical floor plate of 9,000 square feet for Tower 1 and 11,000 square feet for Tower 2 offer tenants with great space efficiency. 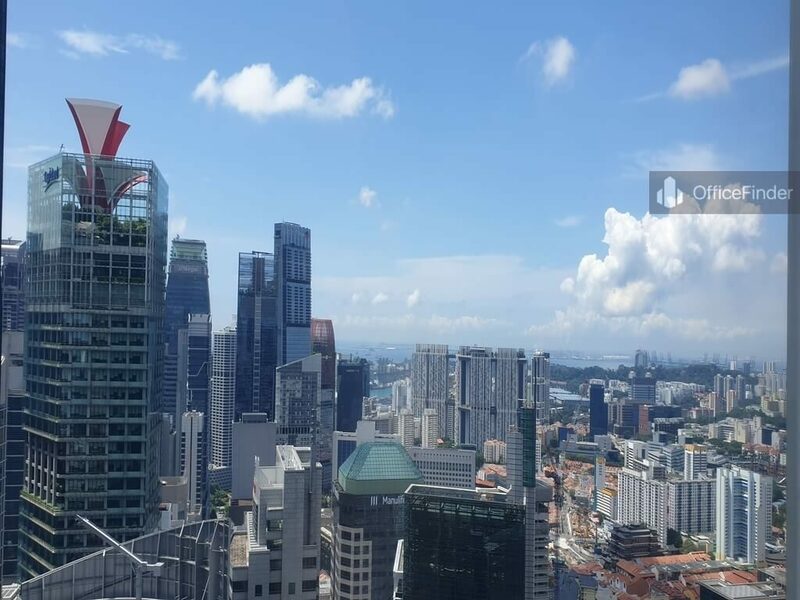 Combining the excellent location and a premier office address, it offers an nett leaseable area of 860,000 square feet of Grade A office space with a spectacular view of the Singapore city skyline . The building house tenants of multi-national companies, financial institutions, and insurance companies. 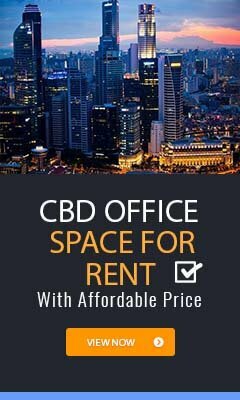 Grade A office spaces for rent at One Raffles Place are highly sought after by businesses that require upmarket office and prestigious corporate location in Raffles Place of Singapore CBD. 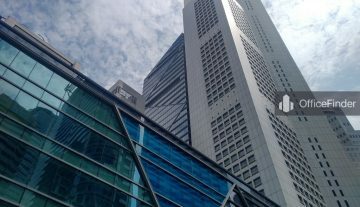 One Raffles Place is conveniently accessible via the Raffles Place MRT station and various bus-stops around the building. It is also one of the office buildings with direct underground connection to the Raffles Place MRT station. Other MRT Stations nearby include Downtown MRT station and Telok Ayer MRT station. 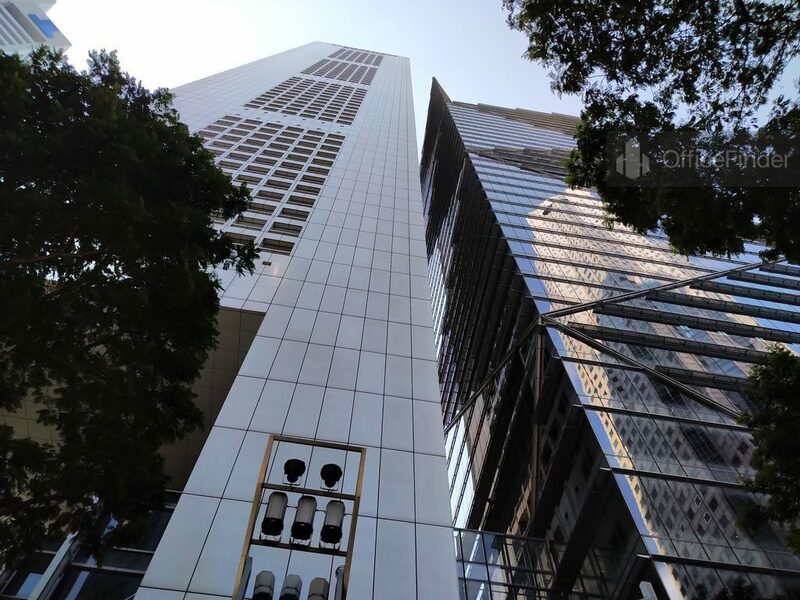 One Raffles Place is situated in a convenient location, close to a wide array of amenities. These include specialist business support services, fitness centre, business hotels with facilities, serviced apartment, banks, childcare, pre-school centres, food centres, and eateries together with a wide selection of retail and dining options. 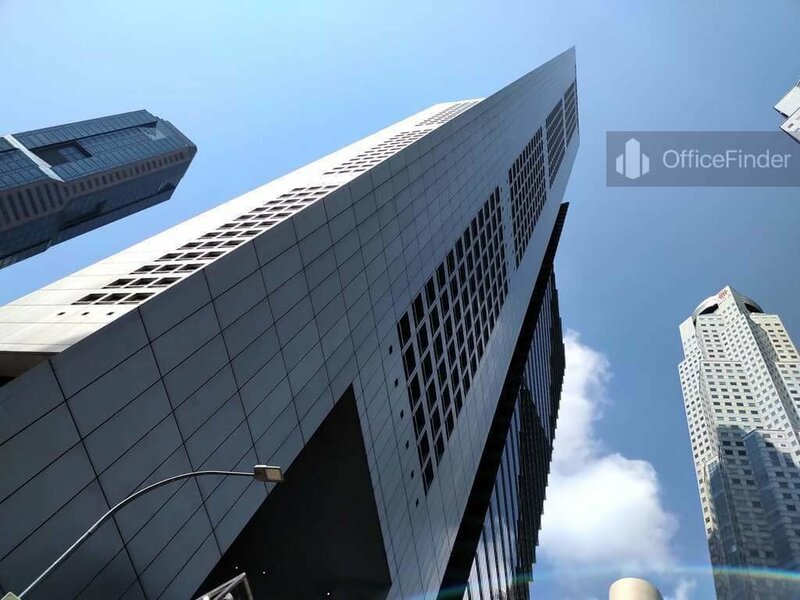 Some of Other office building close to One Raffles Place include Chevron House, Six Battery Road, MYP Centre, Singapore Land Tower, Bank of China, The Arcade, 20 Collyer Quay, Ocean Financial Centre Republic Plaza and Ocean Financial Centre. For enquiry on office space for lease at One Raffles Place, please leave a message using the Enquiry Form.